Play and learn banjo and balalaika chords with photos! 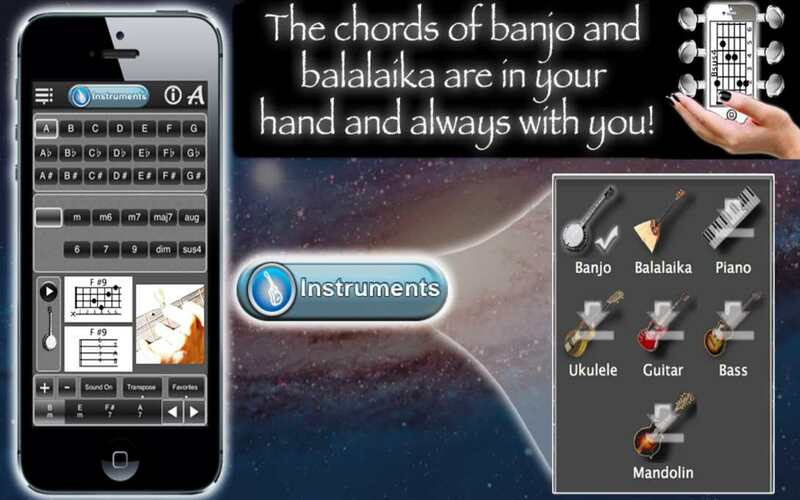 Handy Chords Lite is a free app that helps you figure out the right chords for your banjo or balalaika. It has the full range of chords and authentic banjo and balalaika sound! Handy Chords Lite will show you instrument-specific chord diagrams and finger positions for your selected chords! Switch instruments with just one tap on your screen! Would you like more instruments? 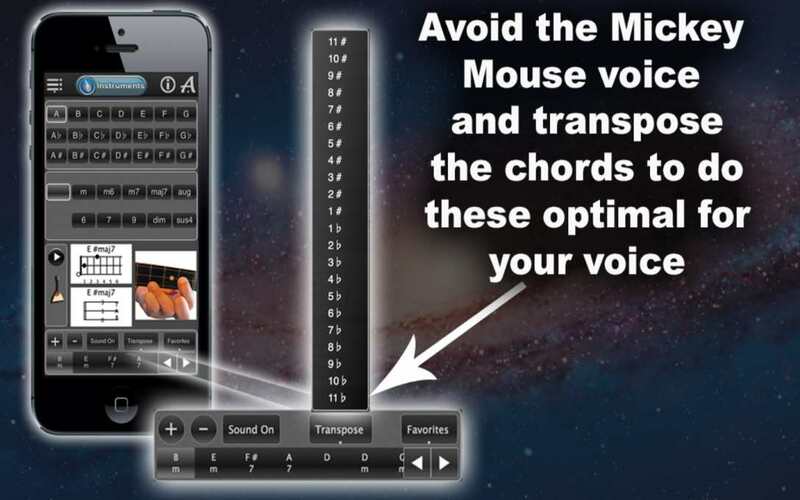 Upgrade to the full version of this app, Handy Chords. There, you can choose between piano, guitar, bass guitar, ukulele and mandolin, in addition to banjo and balalaika. 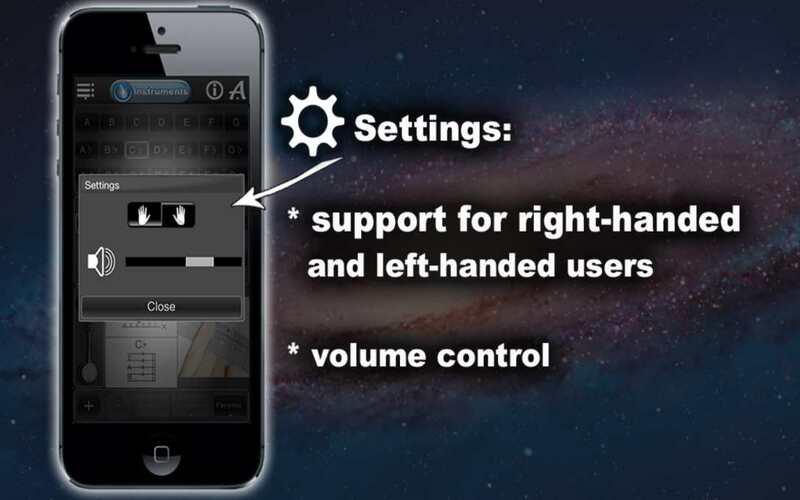 Handy Chords Lite welcomes both right-and left-handed musicians. Let the app know your preference in Settings. Also in Settings: adjustable volume. Select your instrument by tapping the instrument button. Then, select the key and type of your chord. To play your chord, tap Play. Handy Chords Lite will also show you what your chord looks like as chord diagrams for either banjo or balalaika, and it will show you where to place your fingers on your instrument in order to make this chord. 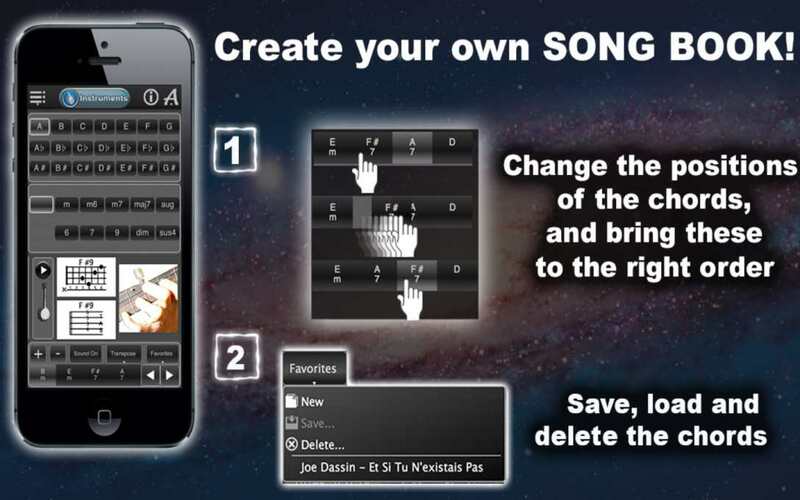 Play any chords you like on the same instrument, or tap the Instrument button and switch to the other one! With the help of Handy Chords Lite you can also create your own chord sequences for your banjo or balalaika music, or for your practice sessions. Select your instrument, then select the first chord of your sequence and tap the plus sign. Select your next chord, and don’t forget to tap the plus sign again! Keep going until you have your desired sequence. Handy Chords Lite makes it really easy to change the order of the chords in your sequence. If you are planning on singing along with your instrumental piece, you can also transpose your sequence up or down to accommodate your singing range. Take advantage of this free app! 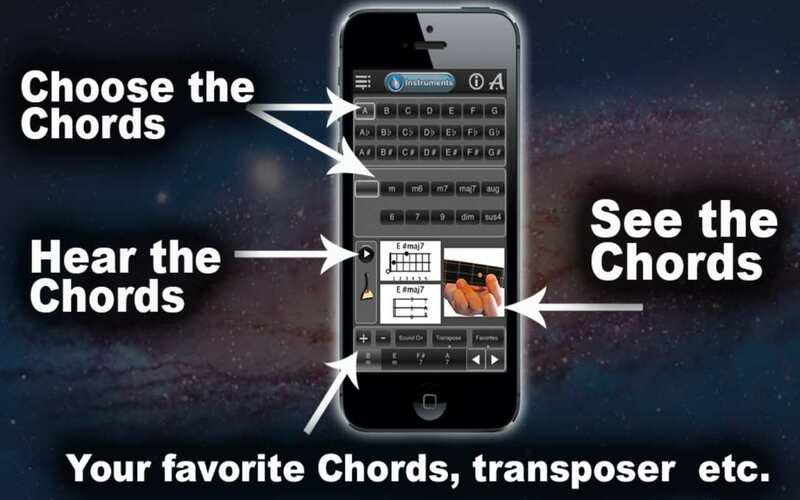 Download Handy Chords Lite now! Try our full version of Handy Chords!